Join us at Nomiya for an exclusive event-The first ever Japanese Whisky Tasting and Food Pairing Masterclass in Alberta. You will experience the taste of unique Japanese Craft Whiskies that have origins spanning across the country of Japan. Each whisky will be paired with carefully crafted Japanese dishes especially chosen to compliment the full flavor..
It’s Back | summer ramen salad! Enter a new concept: Ramen with all the summery vibes. 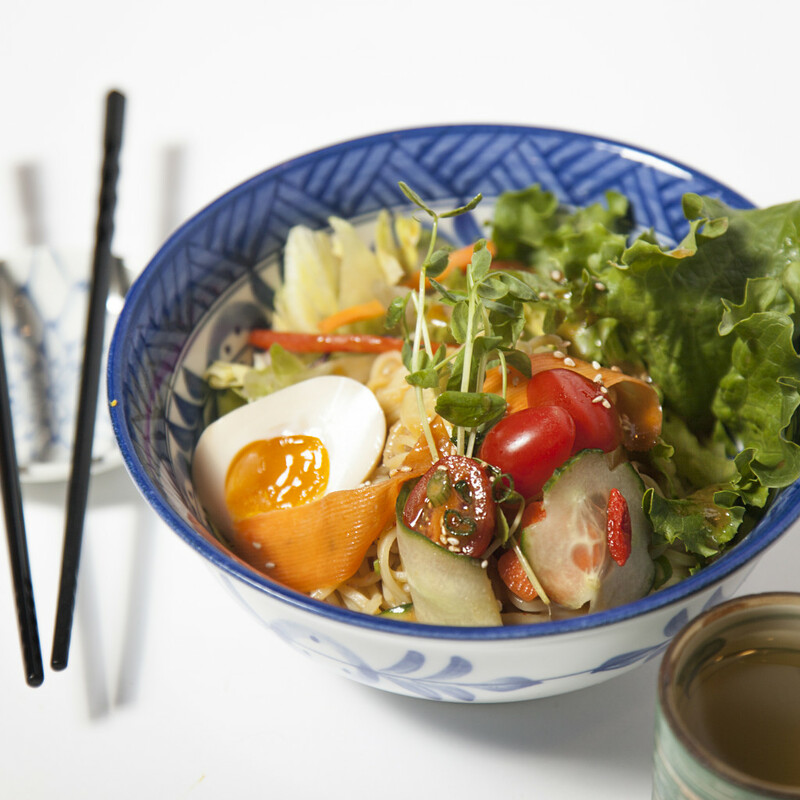 The summer update on our classic ramen is for the hot days when you crave a crisp and refreshing salad with all your favourite Japanese ingredients. Best paired with one of our ice cold Japanese craft beers or Signature Cocktails..
ordering nomiya just got simpler We know there are times you don’t want to leave the comfort of your couch (we get it) buuuut you also want to devour all of your favourite Nomiya eats — this is where our latest partnership with Skip the Dishes comes in. You can now order Nomiya to your..
NEW YEAR NEW RAMEN The new year brings new and exciting things for Nomiya, and what better way to kick 2018 off than with bringing some changes to our ramen! 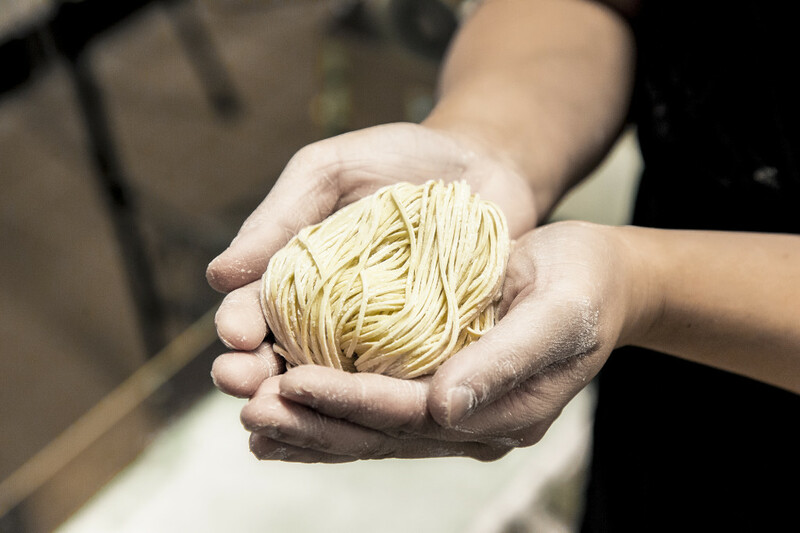 At Nomiya we are always striving to perfect our recipes, from the ramen broth to our in house made noodles. Recently Chef Wing met up..
For many Canadians, when Jack Frost arrives they know Santa is just around the corner. 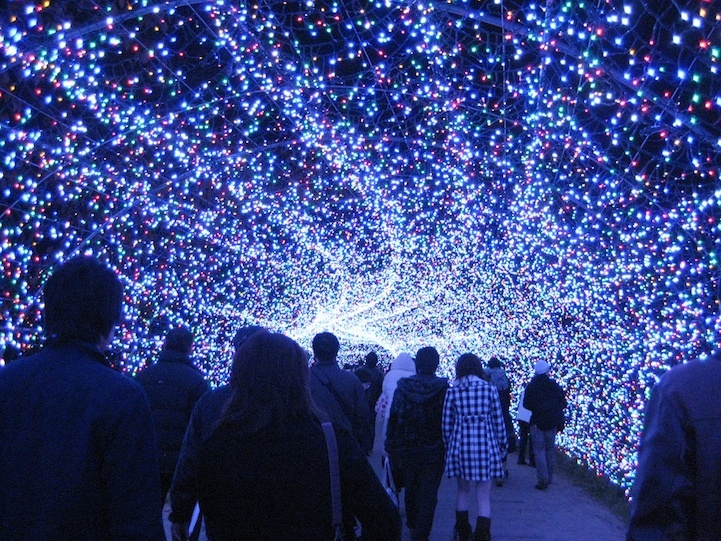 Christmas is a very popular holiday full of unique family traditions and religious celebrations, but for the Japanese this is a very new phenomena. It is only in the past few decades that Christmas has been celebrated in Japanese..
VEGETARIAN’S EAT YOUR HEART OUT! 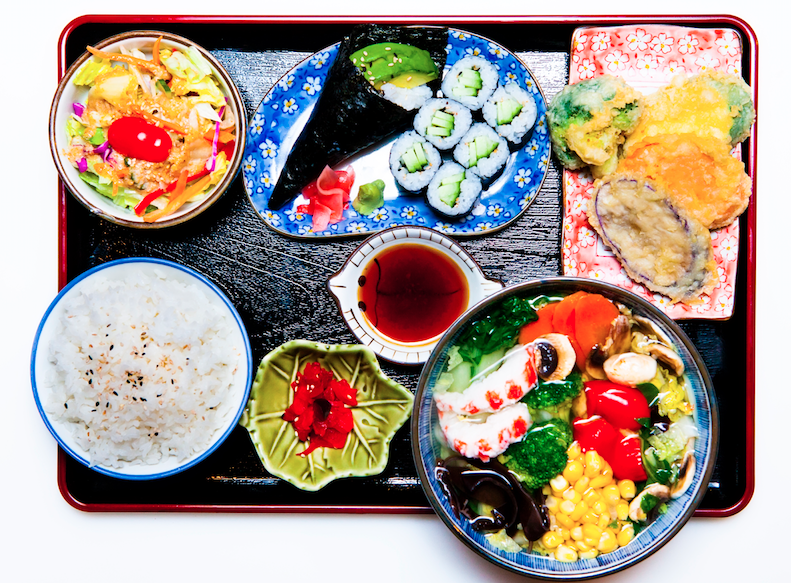 Contrary to popular belief, Japanese food has plenty to offer for the vegetarian eater! 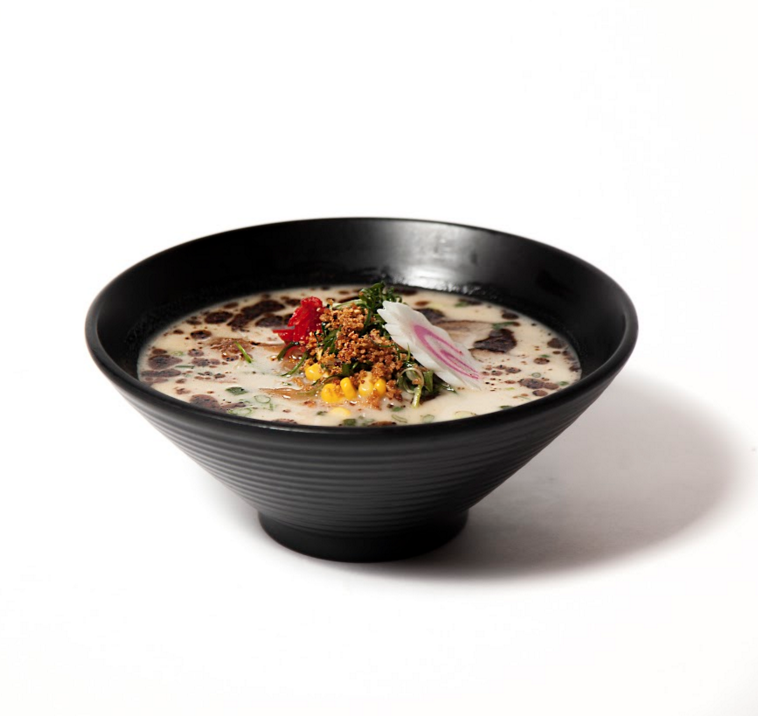 Here are our top menu items to introduce you to the meatless options at Nomiya. (The following items do not include any meat, fish or dashi!) Starters: Yam fries vegetarian tempura miso cucumber salad edamame hiyashi..
One of our favourite things about the cooler weather is warming up over a hot bowl of soup, especially a tasty bone broth. 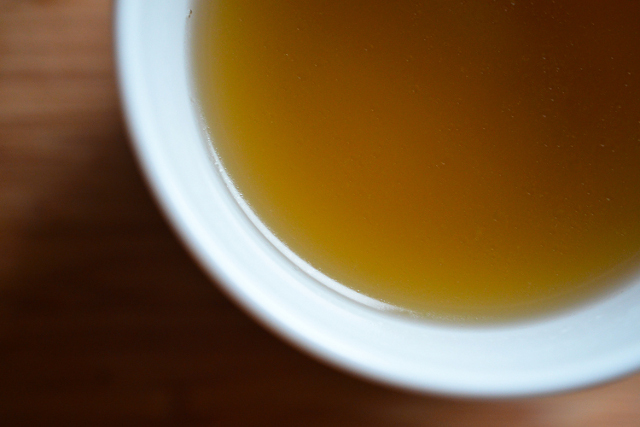 Bone broth has been around for centuries, but just recently it’s gained a lot of attention by foodies, health nuts, naturopaths, and is heavily used in specific lifestyle diets like the popular..
No matter how hard we try, we can’t slow summer down. Once August hits, life becomes a whirlwind and in a blink, the leaves change from green to shades of fall. Fall means back to school, and there’s no denying our neighbourhood comes alive once September hits (and we love it)! As the temperature drops,..
It’s back and better than ever! For 24 years, Animethon has brought Japanese culture to Edmonton, making it the longest running fan-convention in Canada, drawing over 9,000 attendees from across Western Canada. We look forward to Animethon every year, especially as it’s hosted by our neighbour, MacEwan University. In honour of this milestone, we will.. If you’re a friend of Nomiya, you’ll know we pride ourselves on being involved members of our communities. Our Ellerslie location receives a lot of family love, and we have been involved in giving a little bit of that love back when it comes to the Callaghan Park fundraiser. 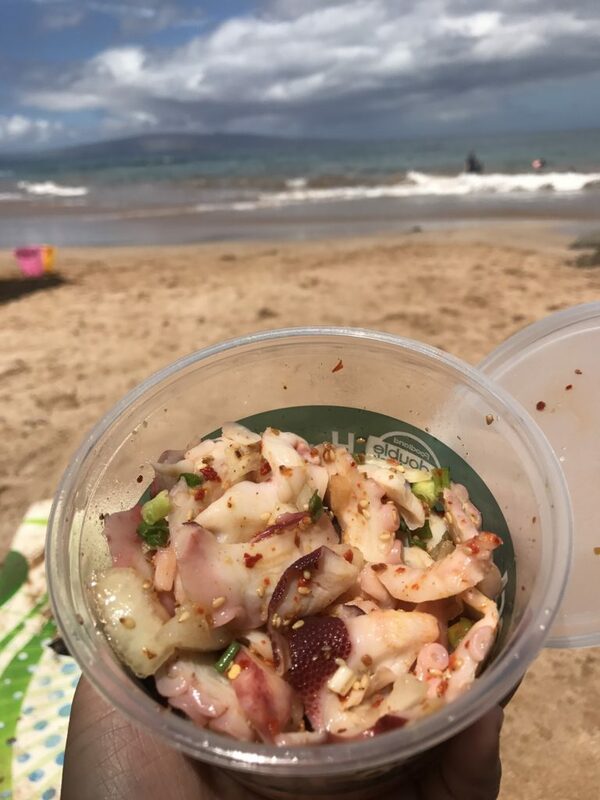 Whether you’re new to our crew..
Nomiya Owner, Wing Chan, and her family had some fun in the sun this summer on their family vacation to Hawaii - where they also, of course, sampled the local cuisine. You may have noticed there’s a Hawaiian specialty dish popping up everywhere that’s been declared the next big thing in food trends - so..
We don’t mean to brag, but word on the street is our Dashi Broth is one of the best in Edmonton. We even caught the attention of Avenue Magazine, whose taste buds were rocked so hard they had to feature us in their July issue – check out our at-home recipe on page 35! 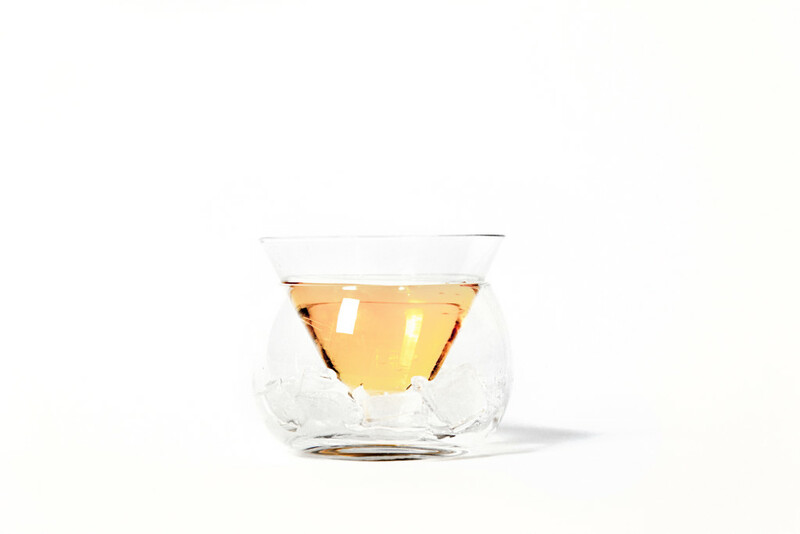 Now, while Dashi..
Summer is (finally) here and we understand how sacred the season is to Edmontonians, so much so that we want to give you and your taste buds a vacation. Get your vitamin D intake with a cold drink in hand – filled with favourites, seasonal, and non-alcoholic drinks, we dare you to kickback and let.. 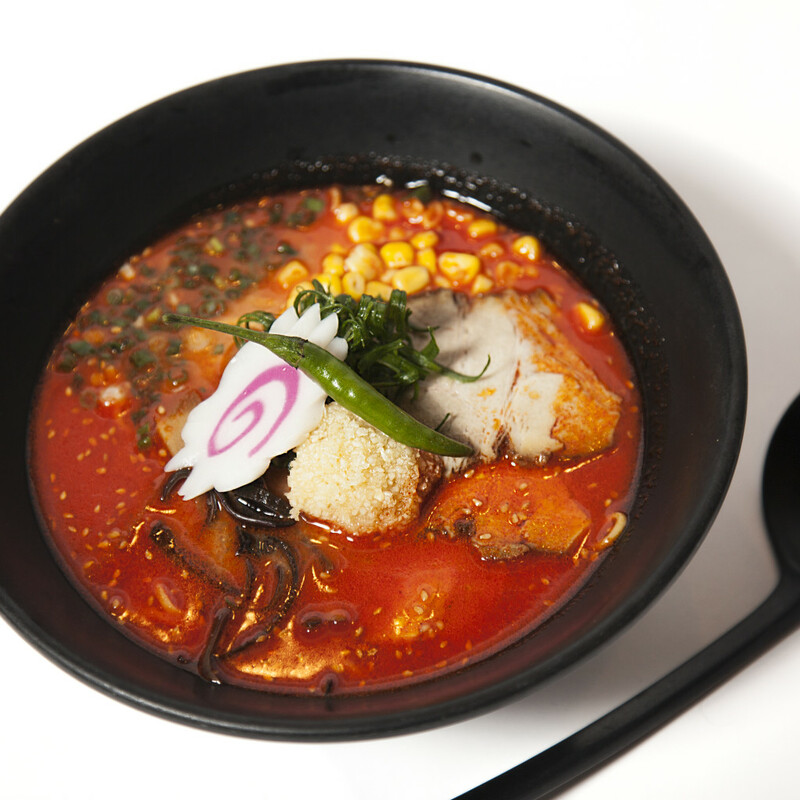 The broth, the seasoning, the noodles, the mouthwatering aroma….what could be better than a delicious bowl of ramen? After an eye-opening visit to Japan, we wanted to bring the traditional dish of ramen to Edmonton so we opened the very first Nomiya location back in 2011. Flash forward six years later and Nomiya is now.. The second Sunday in May is a day in which one of the most cherished women in our lives is celebrated – our mother. 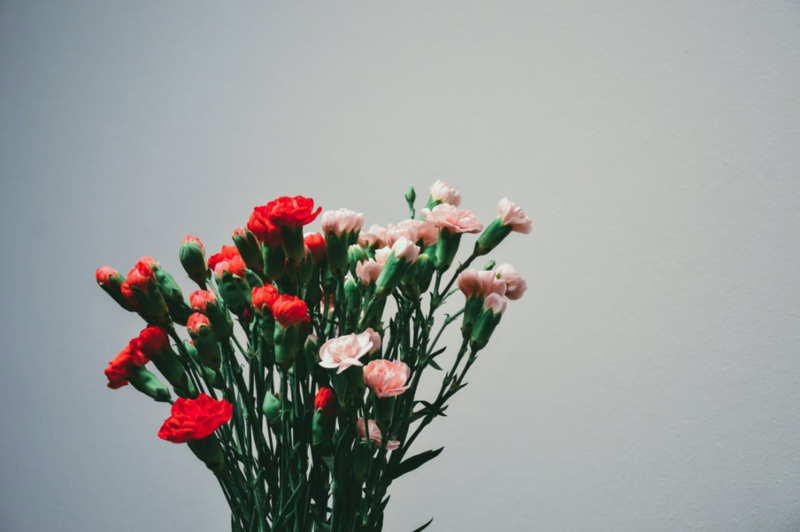 It is a time where many give back to a woman who gave them so much. Much like any other holiday, Mother’s Day may be celebrated a little bit differently depending..
It’s game day, Edmonton! 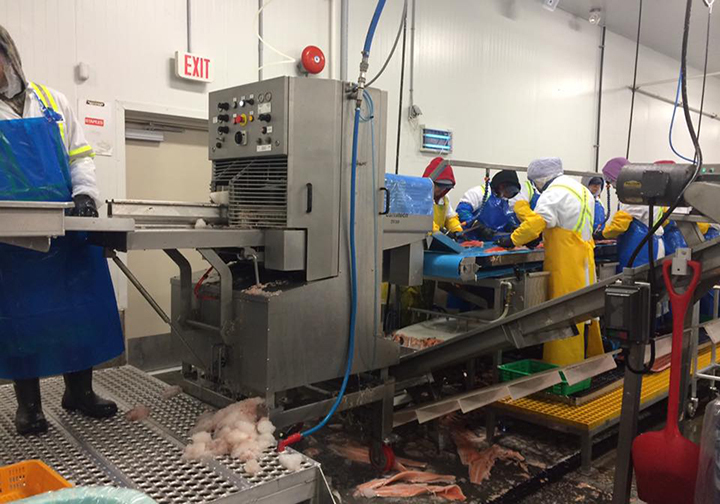 In honour of the Edmonton Oilers securing a spot in Round 2 of the playoffs, we’ve put together an exclusive Nomiya pre-game guide for your reference and enjoyment. 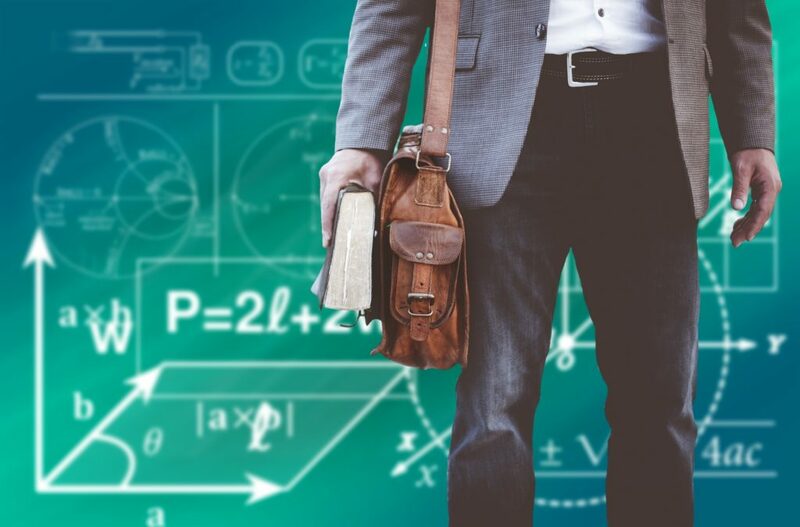 If you’re a diehard fan, you’re more than likely familiar with the steps we’re about to outline for the proper protocol to follow..
As close neighbours to the MacEwan University campus, and surrounding downtown Edmonton community, we overhear multitudes of stress stories from students on a daily basis. From writing to fill the white space on your 3000-word paper, to cramming your mind with the chapters for your next exam, to watching your never-ending list of assignments continue..
What does it take to satisfy a hungry tummy that craves Japanese cuisine? A fire-grilled Saba? A side of perfectly crisp, mouth-watering tempura? A hot bowl of the classic miso soup? Well, if you are an adventurous Japanese connoisseur, you can have all three – and then some. In celebration of Nomiya’s Handmade Ramen Teishoku..
There’s more to the popular instant ramen noodle packages you see on supermarket shelves with artificial ingredients and pre-packaged hot sauce components than you might initially suspect. In fact, a true bowl of ramen is not anything but an instant process. Ramen noodle soup’s origin story stretches back hundreds of years, traveling through trial and..
Every drink has a story. 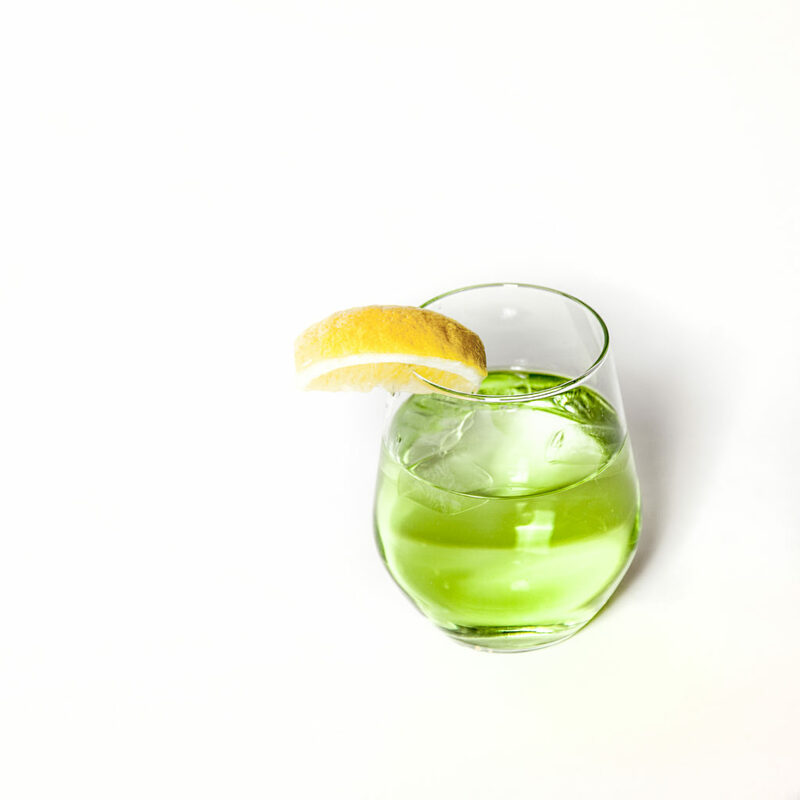 In honour of our new drink menu at Nomiya Noodle Bar, we came up with a list of our six favourite uniquely Japanese cocktails from across the world. 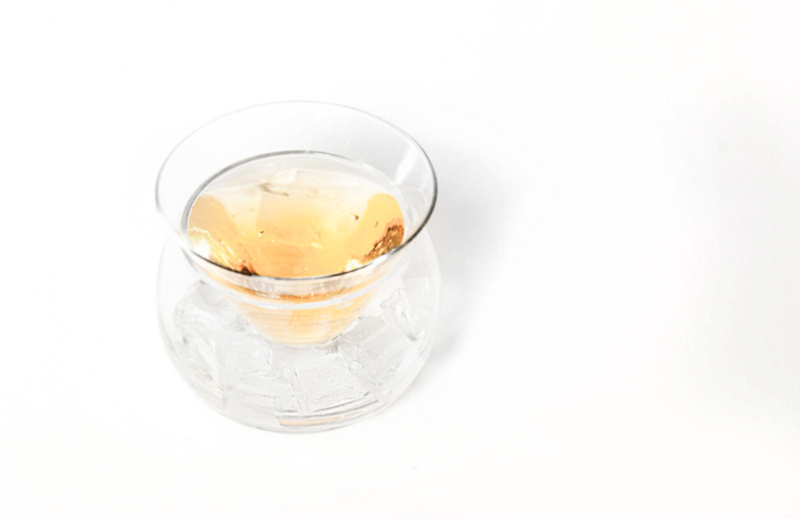 The art of Japanese beverage prep involves extreme precision and passion – with a flare of blending exquisite flavours. As you read.. There are many great reasons to celebrate Edmonton’s cultural community. Lucky for us, our city has maintained an excellent reputation of connecting diverse lifestyles to integrate our Japanese heritage in our neighborhood. 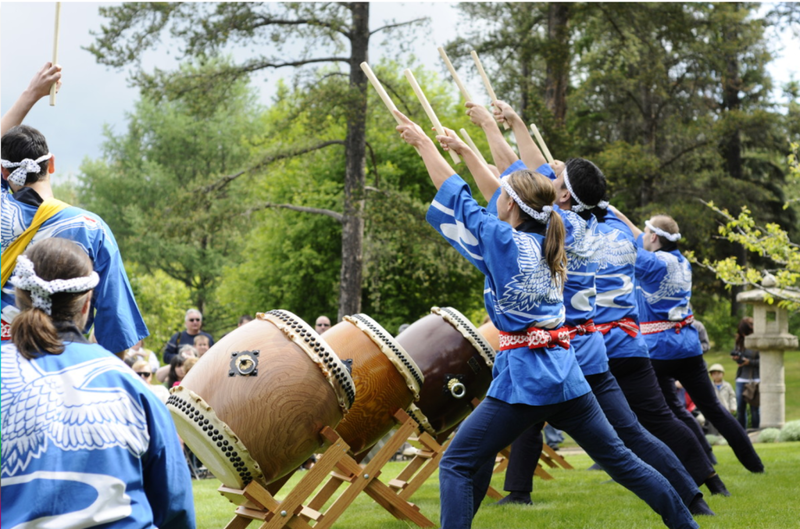 From retail stores and markets to restaurants and cultural events, there’s always an opportunity to participate in an authentic Japanese cultural experience. 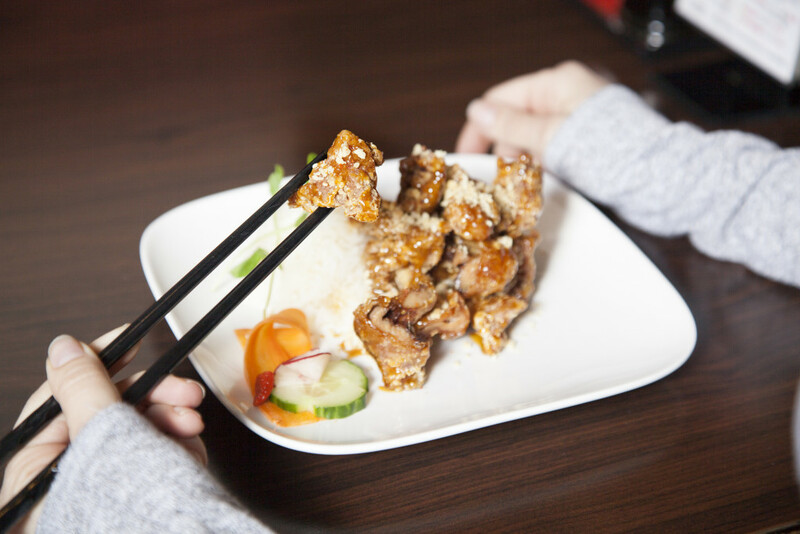 Here is..
What is it that makes our crisp, Sticky Chicken so juicy? 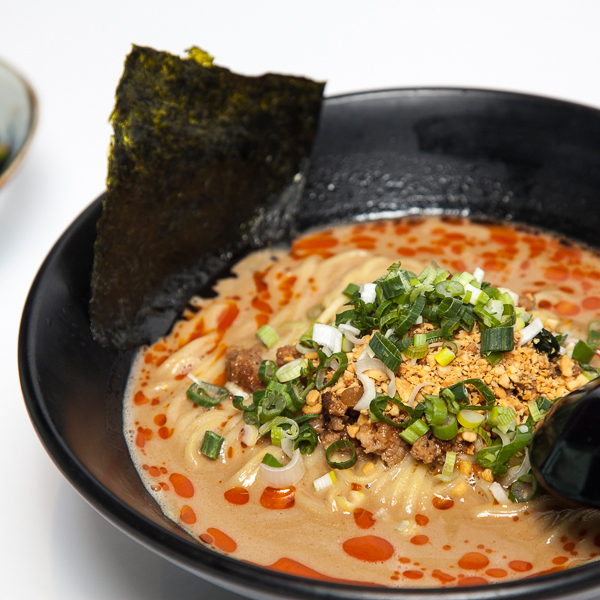 How does a simmering bowl of Spicy Miso Garlic Ramen kick your taste buds with so much heat and flavor? Through an insider perspective, discover the secret to creating traditional Japanese dishes that serves the “umami” flavour in every dish like no other cuisine.. Giving your presence can be the best present this holiday season. Throughout the hustle and bustle of checking off Christmas lists, it can be easy to overlook what’s most important: spending quality time with loved ones and giving what you have to offer. 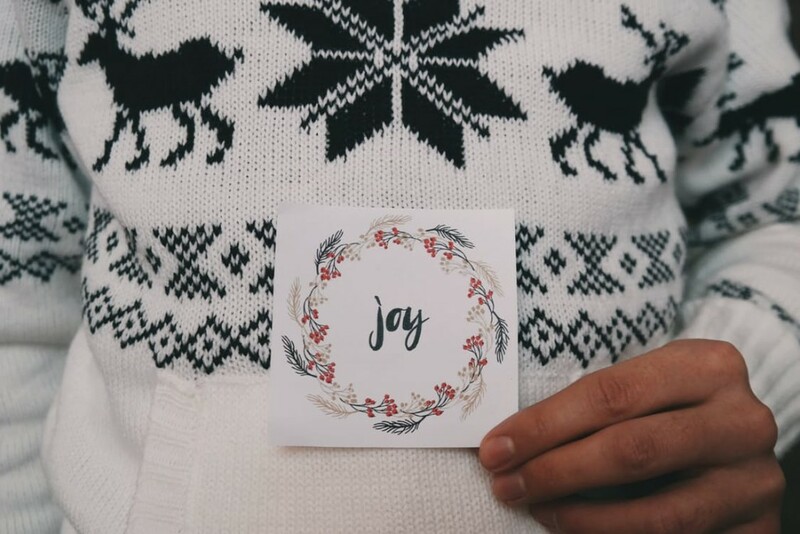 So this year, challenge yourself to dig even deeper into the holidays by..
It’s the season of giving and lending a hand - help us bring joy to the community of Callaghan! From November 14 – December 25, Nomiya will be donating 10% of all proceeds from holiday sushi platters to help fund the development of playgrounds in the community of Callaghan. 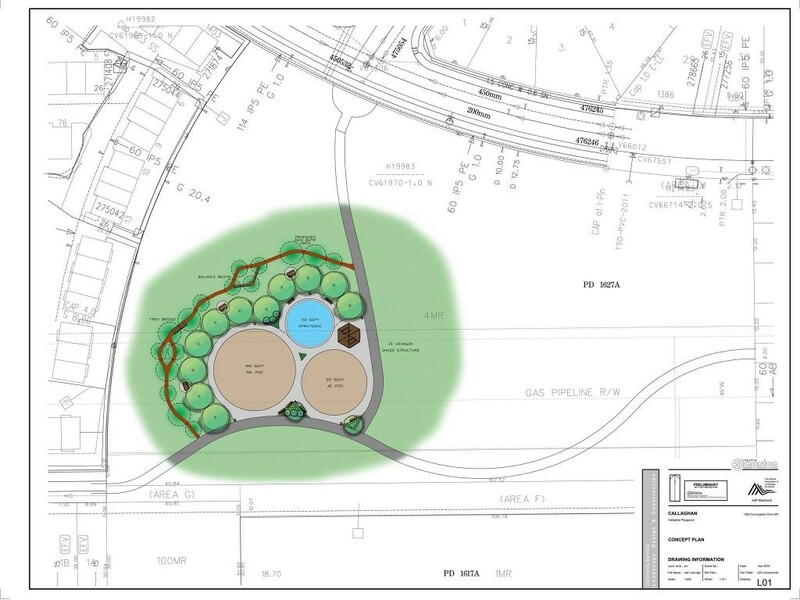 The development of one playground can.. Bringing Japanese cuisine to the heart of Downtown Edmonton and feeding the hungry stomachs of students, entrepreneurs, business owners and fellow restaurateurs has allowed us to make the easy adjustment to this new part of the city. 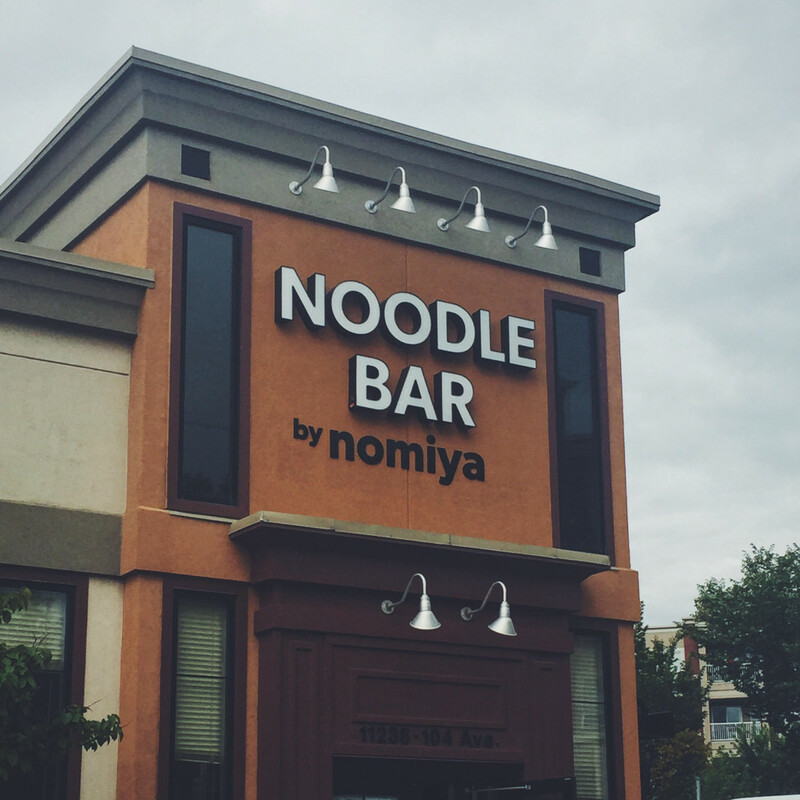 We’re just over a month old at Noodle Bar by Nomiya and it’s been great serving new customers and.. In case you missed our R n' R soft opening a few weeks ago - here's a brief recap from our social media followers! 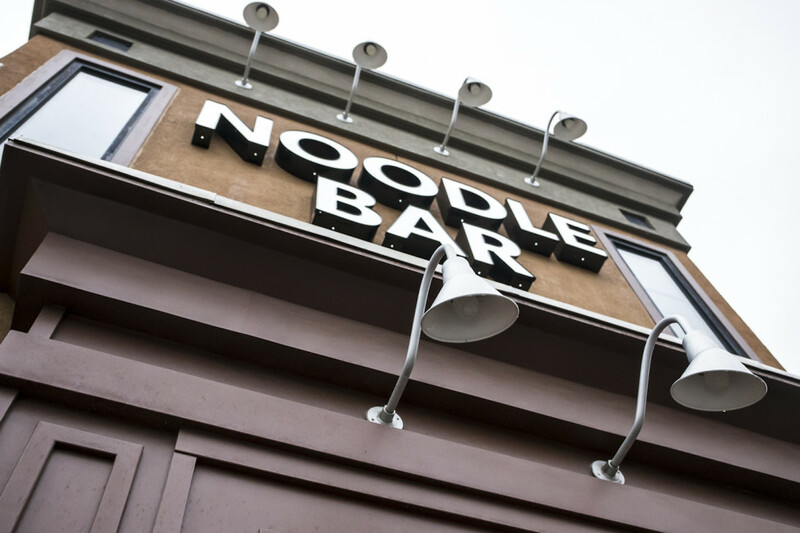 We couldn't be more excited to be a part of Edmonton's rapidly growing downtown community with our new Noodle Bar in Oliver Square. 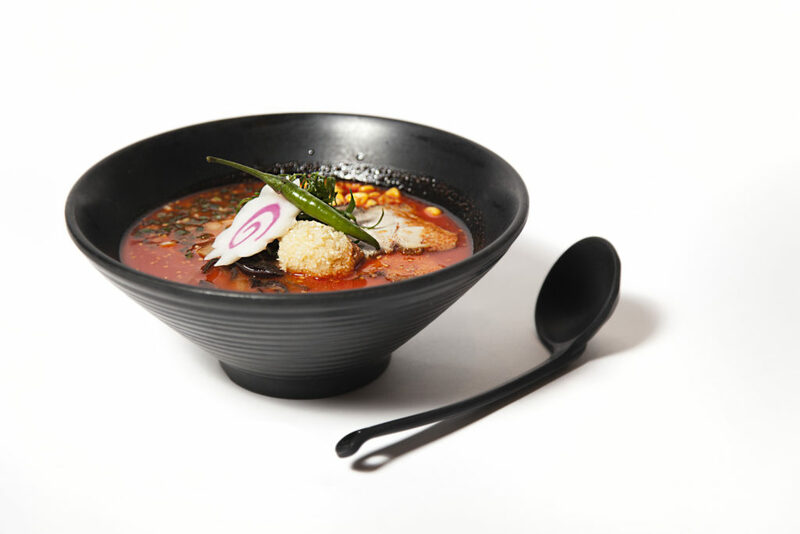 We're serving a minimal menu that focuses on..
Ramen is a Japanese broth that has seen many college students through late nights and assignments. 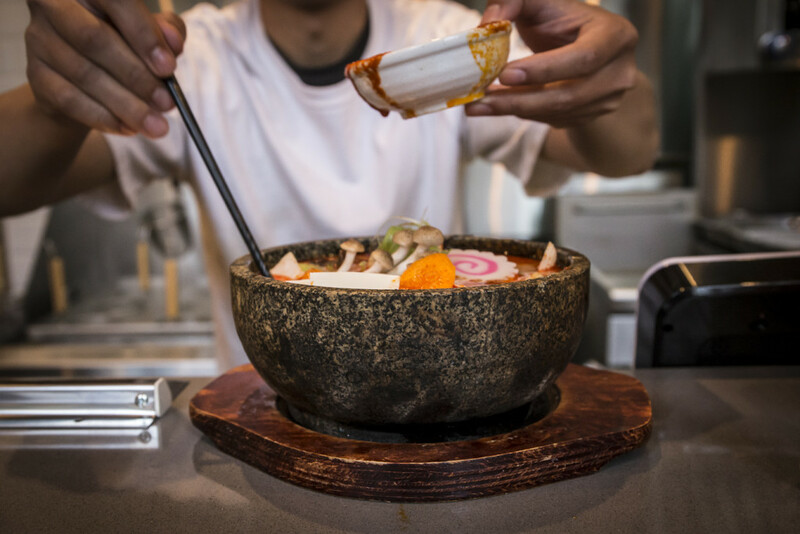 The Japanese broth has transformed from popular packets on supermarket shelves to small bowls packed with impressive flavor on restaurants tables. Ramen, a Japanese dish that’s produced all over the world, is easily defined by the region in which.. If you have yet to see the movie For Grace that’s on Netflix, we’ll do our best to avoid unnecessary spoilers. 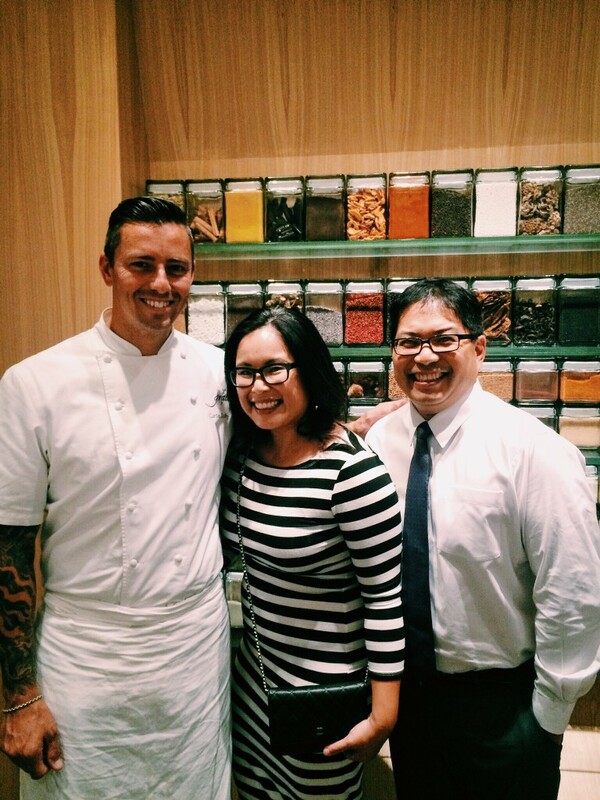 The documentary follows the culinary journey of Curtis Duffy (pictured above with Nomiya owner Wing Chan and her husband), the head chef and owner of Grace – the second restaurant in Chicago ever to..
Japanese culture has such a rich, traditional history that there’s proper etiquette for nearly every occasion. Meals, either formal or informal, are no exception. While we just want you to enjoy your meal and get a taste of authentic Japanese cuisine at Nomiya, these traditional Japanese eating etiquette rules might come in handy if you’re.. 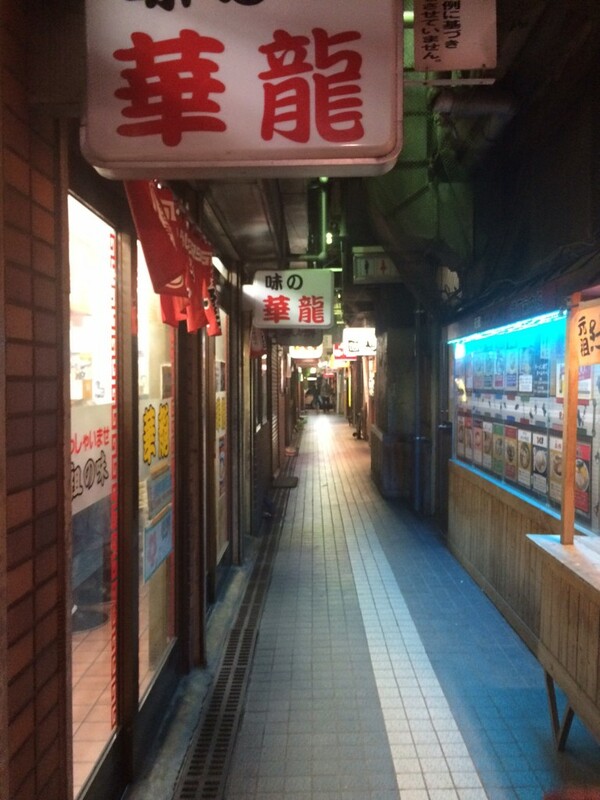 Connecting to the Roots of Ramen Culture Nomiya owner Wing Chan and her team went to the birthplace of ramen for inspiration to create new dishes and perfect current ones. 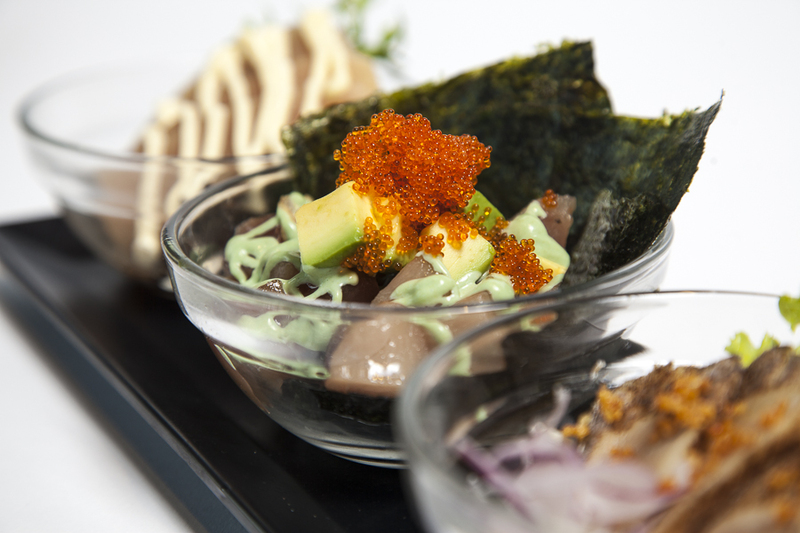 Nomiya uses the freshest Ocean Wise ingredients to bring Edmonton an authentic taste of Japan. So what better place to find an authentic taste of Japan than the home of all things..
We are excited to announce the launch of our latest summer menu item: Cold Ramen Salad! Available this weekend at the Calgary Trail location In the depths of winter’s chill, the warmth and bright flavour of ramen’s broth and filling noodles are a comforting delicious choice. Although we trade crisp winter air and and swirling..
A Process That Works Hitachino Nest Beer has been brewed in the Japanese village of Kounosu (which literally means 'nest') since 1996, with a touch of the Kiuchi family's traditional sake brewing expertise infused into the process. The Kiuchi brewers were already winning awards by 1997 for their exquisite beer, and they've continued to gain international..
Our seafood suppliers are like family Every quarter, Nomiya restaurant owner Wing Chan and her family embark on a trip to Vancouver to connect with our suppliers and get some culinary inspiration from their favourite local spots. Family is a huge part of the Nomiya culture, so visiting the people and places that supply us..
We love sharing traditional Japanese dishes with our customers. 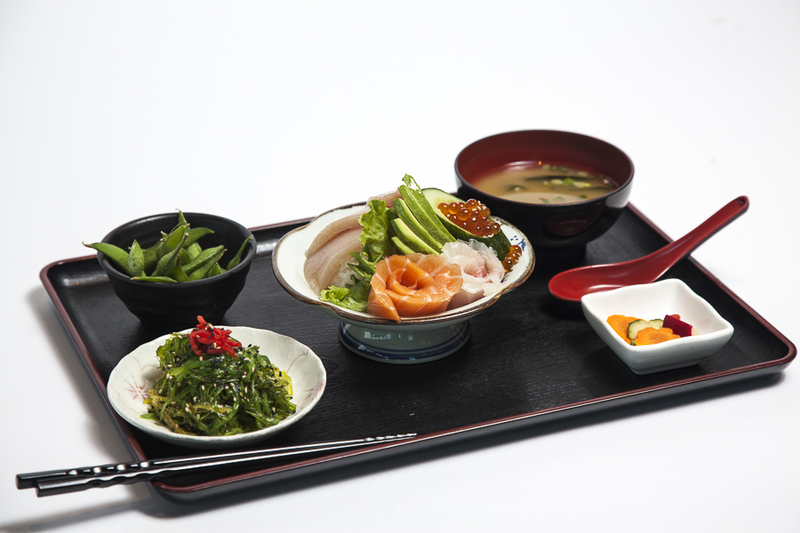 You can find all of our favourite Japanese essentials throughout our menu, some more common than others. 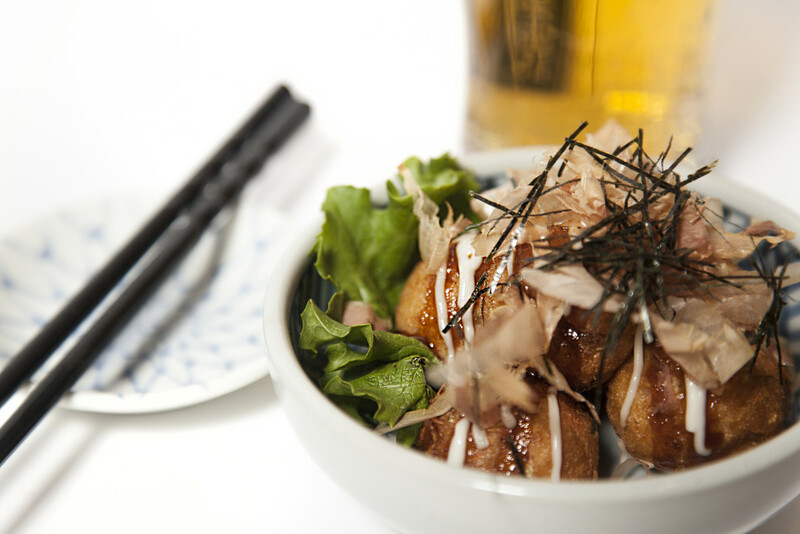 One huge staple in Japanese street food is Takoyaki, a fried octopus-filled ball drizzled with mayo and okonomiyaki sauce then garnished with katsuobushi. Sounds like a mouthful, right? Let’s.. In each bowl of ramen every ingredient contributes to the perfect balance, but when it comes down to it, the noodles and the broth are the heart and soul. Today we are breaking down the different broths and the unique flavour profiles in each simmering bowl of Nomiya ramen. Shio (salt) ramen is probably the oldest.. The short answer is, as quickly as possible! But follow these steps to get the most out of your ramen experience. Start eating your ramen as soon as it arrives. Do not wait for everyone at the table to get their ramen. Ramen waits for no one. Now, taste the broth on its own..